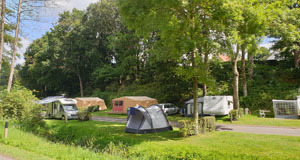 The campsite offers 84 pitches located within a 10-acre park. 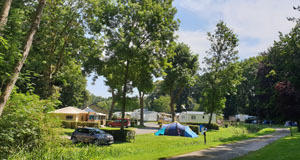 We offer a choice of pitches, ranging from 100 to 120 m² in the sun or shade, each bordered by hedges and shrubs. The shower block was renovated in 2012 and offers disabled facilities. 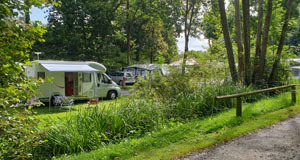 For extra comfort, you can hire a private bathroom comprising a shower and washbasin.